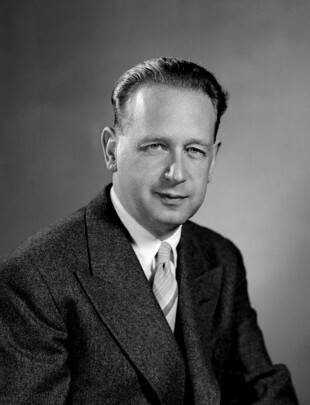 Dag Hammarskjöld (Sweden) served as the second Secretary-General from 1953-1961. He died in office on 18 September 1961. Over the years, because the United Nations Dag Hammarskjöld Library was named for the second Secretary-General, we have developed several resources about the life and work of Dag Hammarskjöld. An extensive website on Hammarskjöld's legacy. Taken from "Secretariat News" & UN Press Releases. Consult the UN Library for all Speeches (shelved under UNST/DPI/PRESS***SG**).